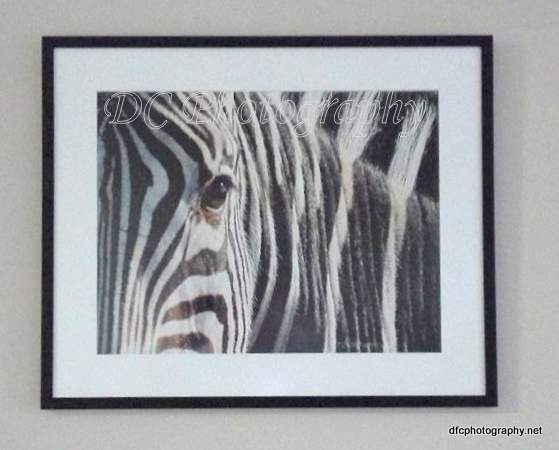 a print of one of my zebra shots. Today I receive a Facebook copy of the framed print. I think it looks better framed than it did on my computer.